A clever and voracious garden snail found a soft spot in one of our pumpkins. He/she went on a pumpkin bender a few nights ago, slurping an impressive, though disappointing hole in one…pumpkin that is. Now that they’ve breached the shell , decay will quickly set in. Add to that our spiking temperatures (yet again in the eighties!) and we’ll have a sloppy, slushy, pumpkin mess before week’s end. Taking inspiration from my friend Sheila, I converted the lost pumpkin into a snail hotel. I love my Sharpie’s! I love my pumpkins too, but the damage is done. In addition to counting down to Halloween, I’ll now be counting the days till the Snail Hotel is officially condemned. This entry was posted in Gardening, pumpkins and tagged garden snails, Halloween, holidays, Jack-o'-lantern, Pumpkin, Pumpkin Carving, Sharpie, Shopping, snails. Bookmark the permalink. Maybe he was hoping to fashion his very own Halloween house! LOL. When I checked this morning, one of the snails was busy working on an alternate entrance. hmmmm methinks there is something special in that pumpkin! Do you think so? A special ingredient perhaps. I checked earlier today and found the snail sleeping on the underside. He really is making that pumpkin his/her home. That’s taking lemons to lemonade to a HOLE new level. How ingenious. Thanks for the smile. I’m so glad you smiled! Yes…lemons to a hole new level. Alys, you have a magical way of looking at life, I love it. That’s priceless, Mollusks Welcome….hehe. I took this picture of a giant snail we saw on the way to dinner in Maui. I wish I knew where HE/SHE was off to, I would have liked to help him along. 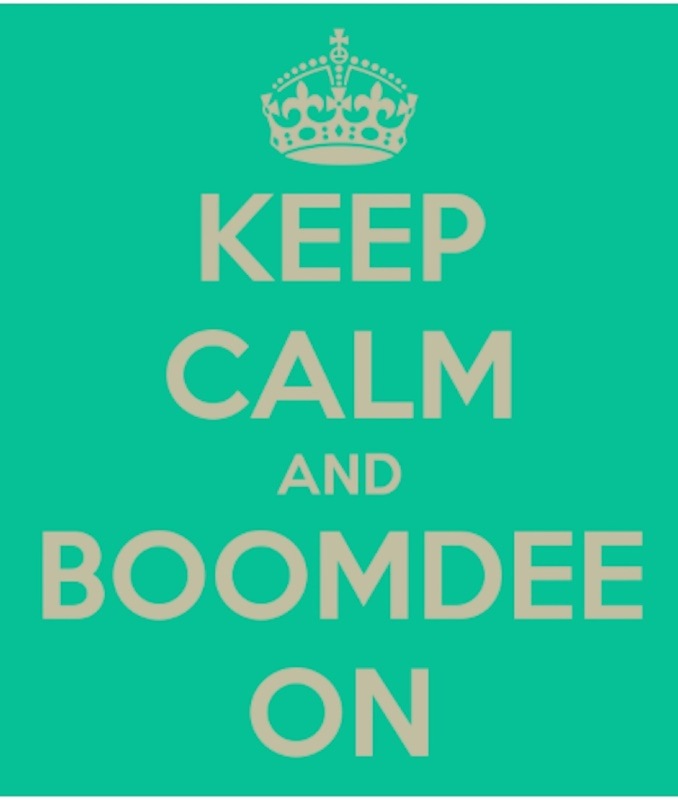 Thanks, Boomdee. I’m glad it put a smile on your face. What a beautiful snail. I love that long shell. It reminds me of something you would find on a beach, more so than a land snail. Fascinating. Oh dear, I guess he really was lost, hope he found a wet place to call home….not too many pumpkins in maui (that I noticed).